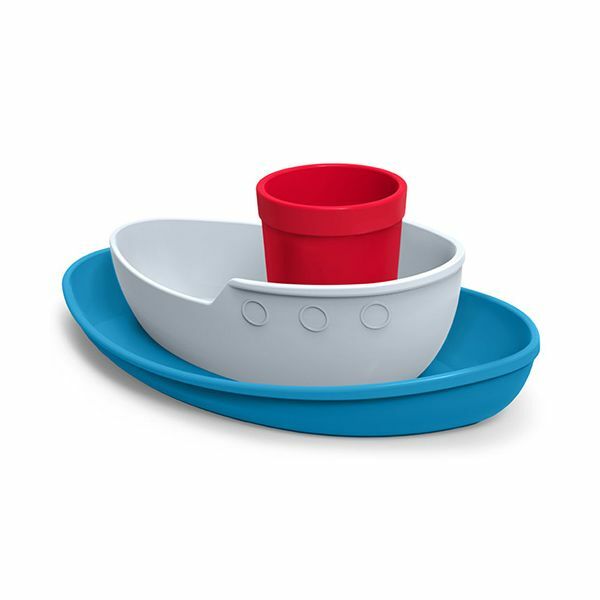 This fun and playful tugboat is a really great way to get an appetite and imagination flowing. 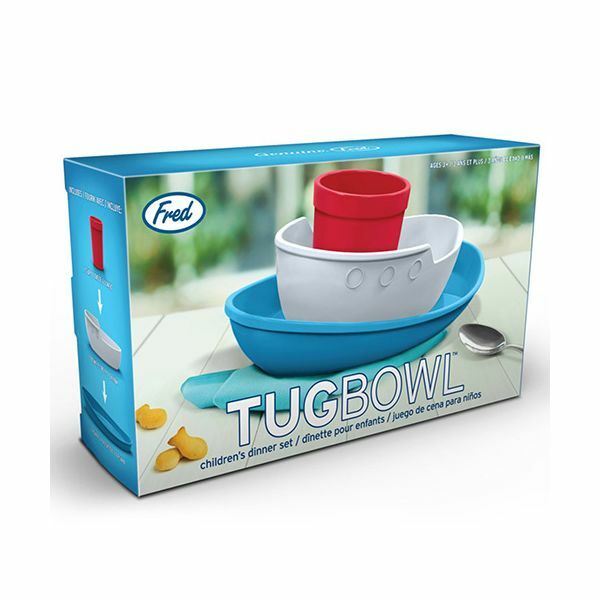 Build the tugboat, fill with food and drink and then rebuild after eating. 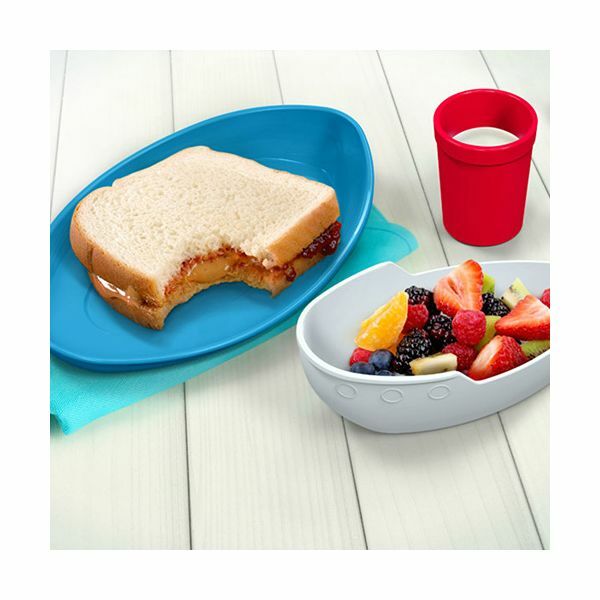 In bright and playful colours this tugboat is a great way of making sure children look forward to lunchtime and eat it all up so they can play with the tugboat. Really good quality items purchased.